Are you looking for a way to share your skills and experience in a medically underserved part of the world? 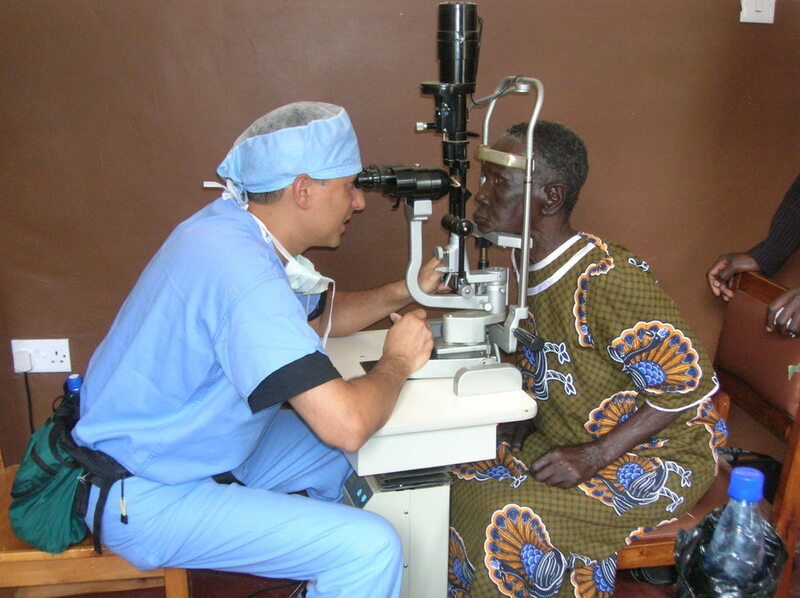 Tiba sends more than 100 medical professionals annually, many of whom are repeat volunteers, to western Kenya and other Sub-Saharan African locales since 2004. 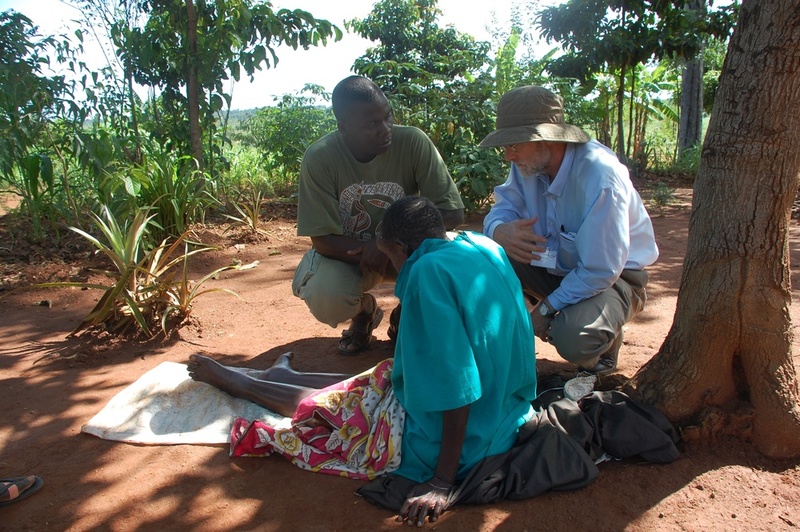 Rural Africa's most precious commodity is trained medical professionals. You have the capacity to give a gift more powerful than most of us can possibly comprehend. Learn more. You'll also leave a legacy by teaching dedicated local medical professionals to better care for their communities. Not a medical professional? You can still help. If approved, what date would you prefer to start your volunteer service in Kenya? How many days would you prefer to volunteer in Kenya? Thank you for submitting your volunteer application. Someone from Tiba Foundation will be contacting you shortly to set up an initial phone call. Dr. Amanda Schoenberg, a pediatrician at Kaiser Permanente's Hayward Center, oversees Tiba's Volunteer Program. She volunteers with our partners in Kenya annually.